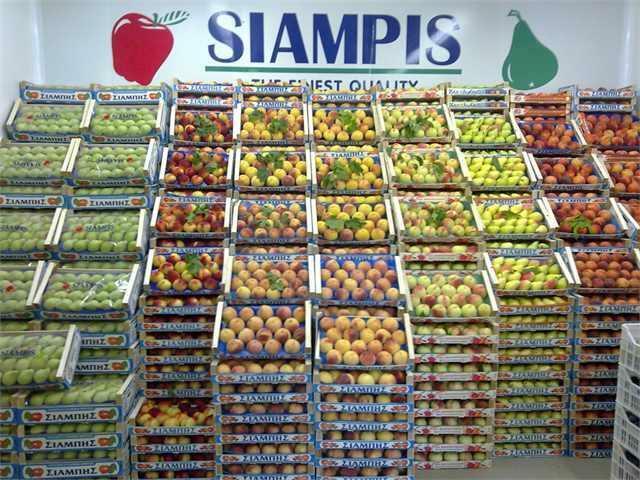 FRUITS & VEGETABLES EXPORTERS SIAMPIS BAS. & CO., Frukt og grønnsaker - import/eksport, Frukt, Sitrusfrukter,r på EUROPAGES. 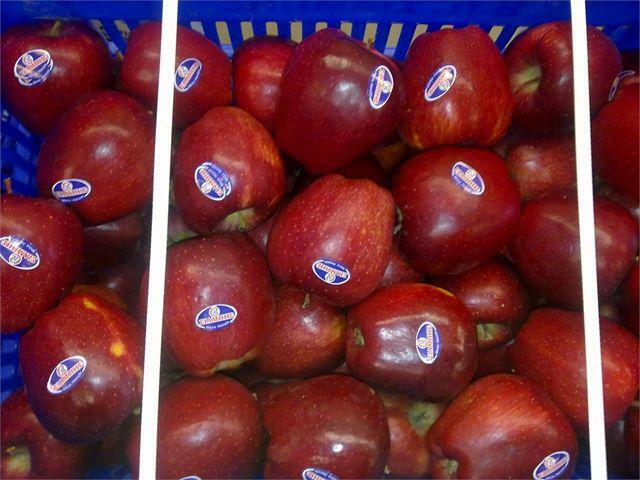 EUROPAGES > Frukt og grønnsaker - import/eksport > FRUITS & VEGETABLES EXPORTERS SIAMPIS BAS. & CO.
5* hotels, and we are suppliers of fruits and vegetables for the Vegetable Markets in Athens and Thessaloniki. 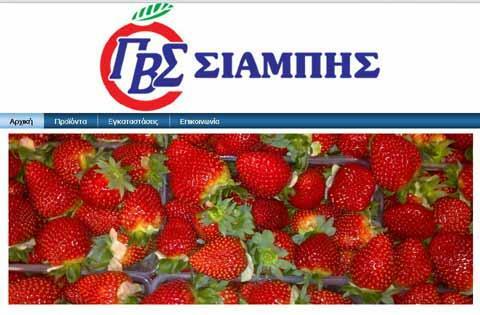 The company's headquarters and distribution center are located in the central market of Kalamata stores C7-8-9-10-11, including warehouses and refrigerators for preserving and maintaining the freshness of its product.